Cassville Intermediate students who mastered their math facts were honored last week with a celebration with their peers and ice cream sundaes. After completing their monthly math exams, intermediate staff evaluated the test results and celebrated third grade students that were able to correctly complete 20 addition facts in one minute and 20 subtraction facts in one minute. Fifth grade students had to correctly complete 25 addition facts in one minute, 25 subtraction facts in one minute, 25 multiplication facts in one minute and 25 division facts in one minute. 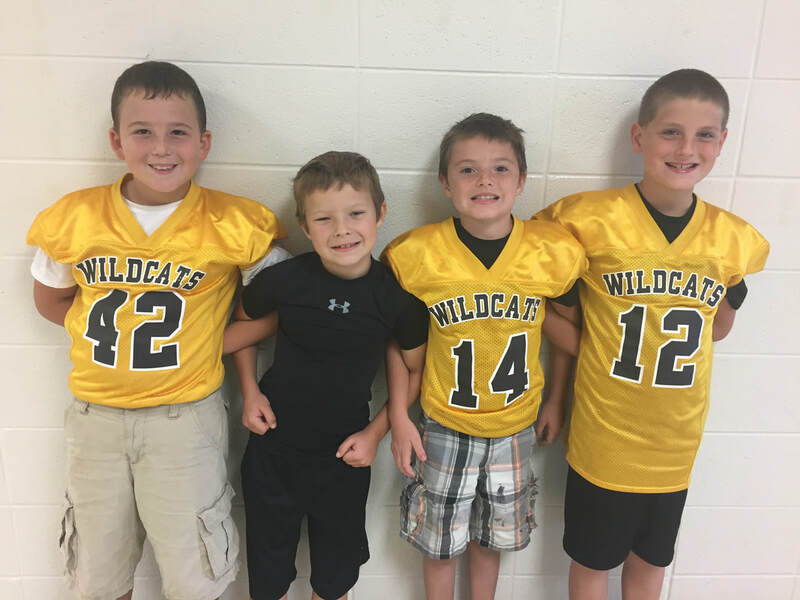 Cassville Intermediate School third graders who mastered their mathematics facts are pictured above, from left to right: Carlos Barrientos, Rylen Holman, Shane Harvey and Harley Madison. 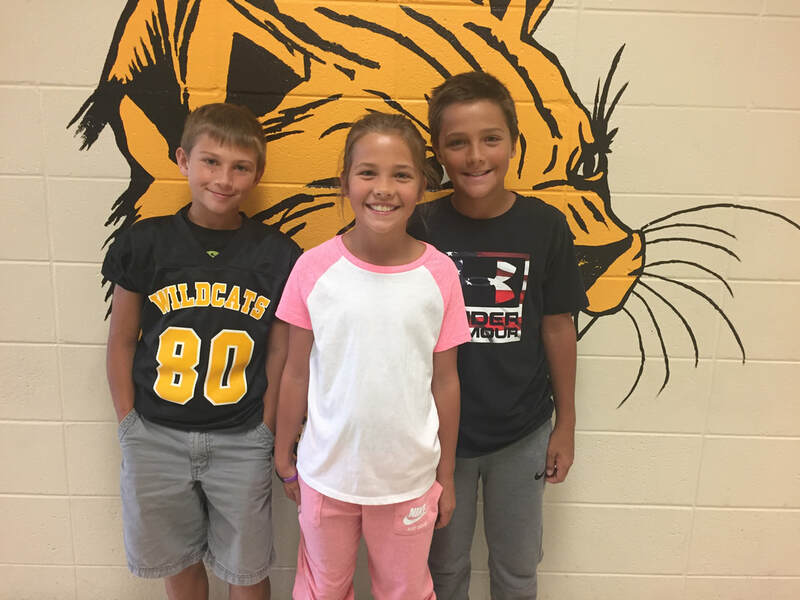 Cassville Intermediate School fifth graders who mastered their mathematics facts are pictured above, from left to right: Kyle Bailey, Elizabeth Butler and Evan Butler.